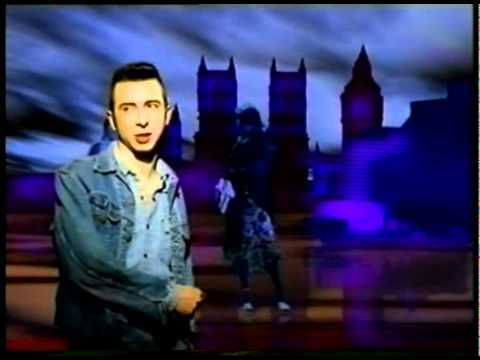 In which he teams up with ex-Soft Cell companion Dave Ball on this rather wonderful Grid remix. From 1990 and off the album “Enchanted” this harks back to synthpop sound of Soft Cell but with added strings by original producer Bob Kraushaar. You even get Parisian accordion in there. B-side is more of an instrumental and is very chilled. Melody and Atmosphere , Classic Almond! From 1989 and remixed from the ground breaking and brilliant album “Raw Like Sushi.” Neneh Cherry mixes rap and soul into what is essentially today’s R&B but wha ground breaking for the time. Produced by The Dynamik Duo, Phil Chill and Booga Bear. (Phil Legg and Cameron McVey) The “Next Generation” also gets the assistance of a young DJ Mushroom ,(from Massive Attack) whilst American producer, Bryan “Chuck” New, has a hand in “So Here I Come” Four top tracks on this 12″. The main track samples Kool & The Gang’s “N.T.” and is much tighter sounding with a deeper bass than the album version. Other single “Kisses….” also gets a rework as well with more overdubs and genuine static (!) “The Next Generation” is off the album, quality hip hop about errrr looking after your babies. Finally , “So Here I Come” is more classic hip hop with the theme of school. Good to see she is back with a new album and hasn’t lost it. From 1989 and the Bros twins with a questionably titled slab of pop. Covering all bases with a house, new jack swing and rap mixes all nicely done by Justin Strauss. Sounding like both George Michael with a hint of Michael Jackson, it is light and fluffy with some good synth sounds. 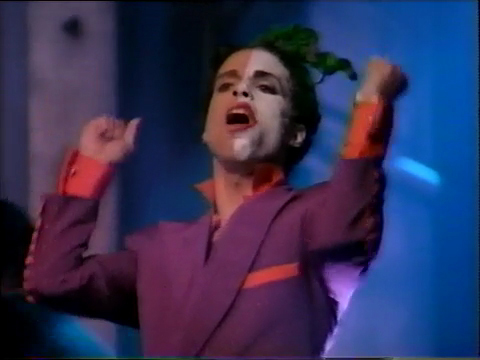 From the film “Batman” from 1989, Prince funks up with a sample heavy track. I love that this is crackle free after the static storm I’ve been contending with over the last few posts!! Remixes from the Original Soundtrack Album by Prince and Paisley Park cohort, Femi Jiya. The “Purple Party Mix” even samples a load of intros of his own tracks. “Feel U Up” is a typical Prince track with a dubious message. The main track jutters along in true Prince style and because it’s him probably won’t be up for too long. 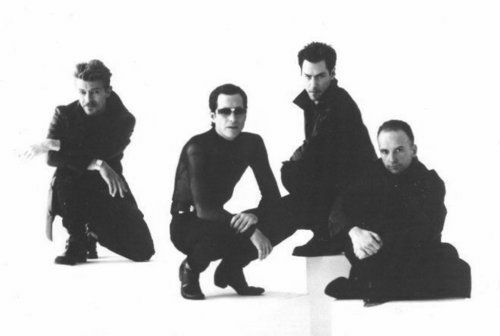 Obscure band of the month award goes to…………Habit, apparently they were a support band to Level 42! (making this post relevant but totally unplanned!) 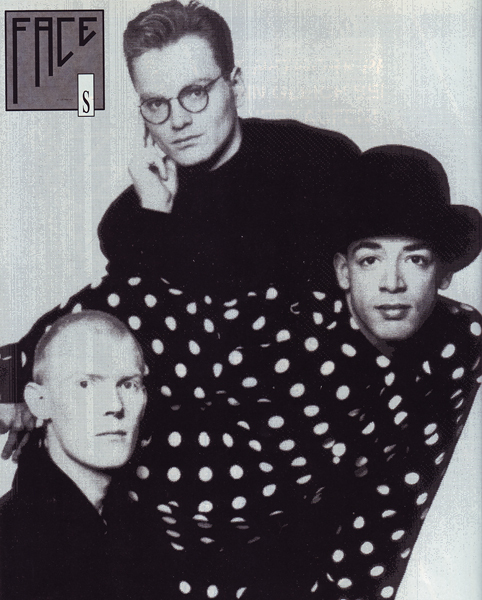 From 1988 and produced by hitmakers Steve Jolley and Tony Swain (Bananarama, Imagination, Spandau Ballet) This was the debut release from Nick Amour, Andy Carroll and Mick Martin and a tip to make it into the higher reaches of the charts….nope! This is the 12″ version with extra synthy bits and a great bassline. B-side “Rise” is another classic slice of 80’s pop in the style of Go West et al.